Build Guild is a monthly national meetup and the Orlando chapter wanted to promote a relaunch party with a microsite. The site has an updated flat look to reflect current trends while keeping faithful to the branding of the national page. 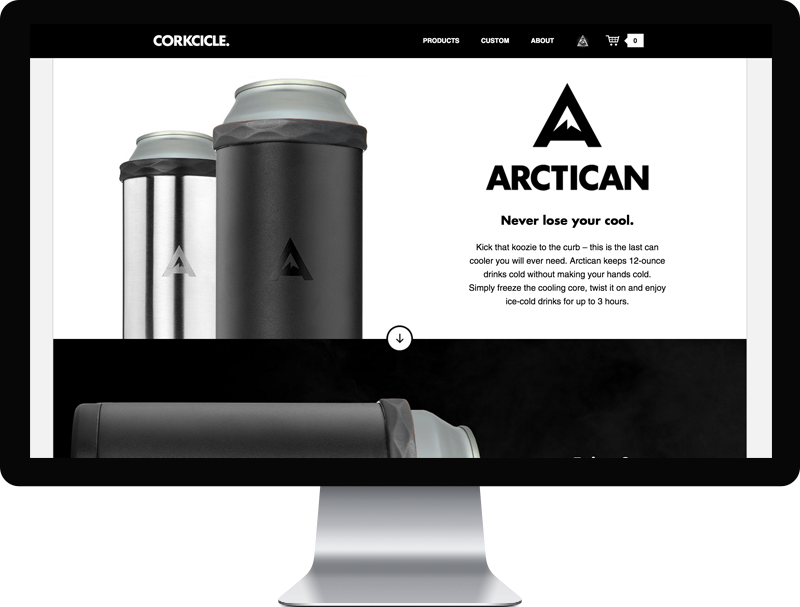 Responsive design so it plays nicely on all devices, and custom built static content. Award badges were designed for the sponsors page as well. 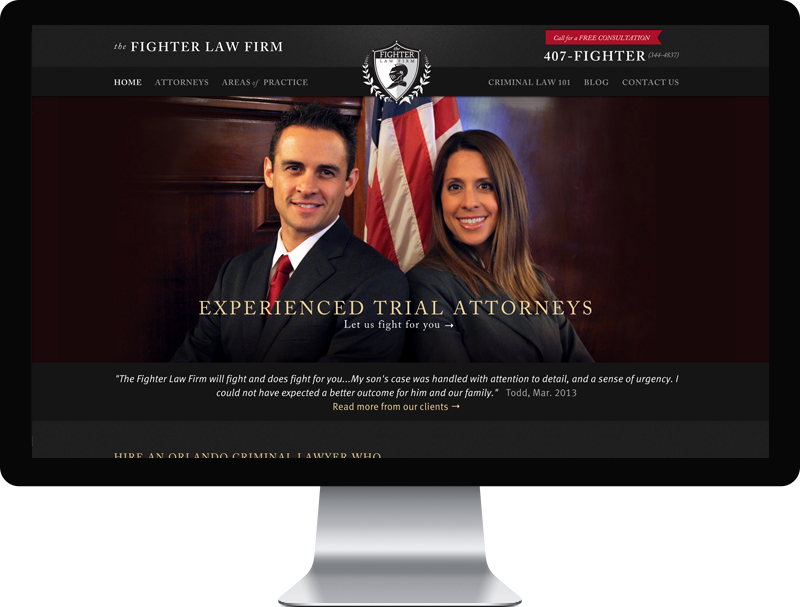 Homepage for The Fighter Law firm. Worked closely with Spark & Crave to create this custom wordpress theme to allow the client and designer to make updates quickly and easily. CSS3 animations as well as a responsive design that plays well on all devices. 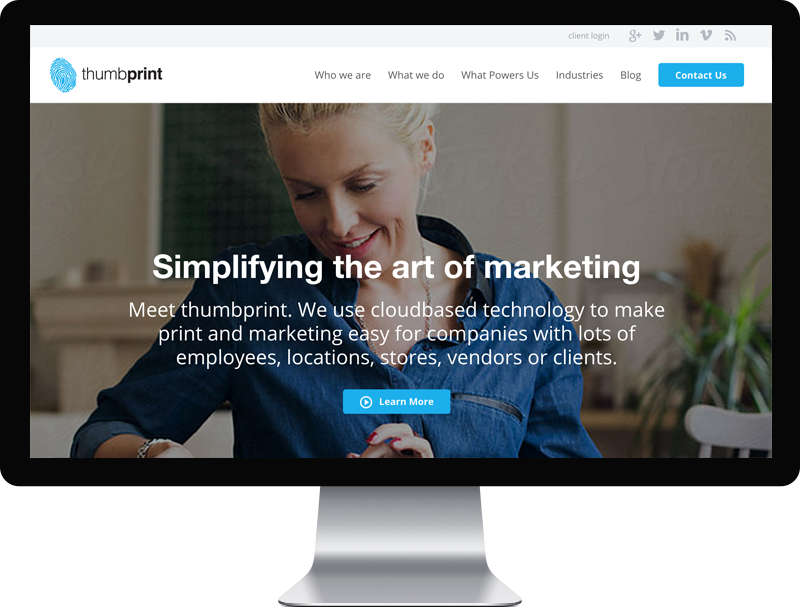 Marketing site for Thumbprint. Worked closely with Spark & Crave to create this custom wordpress theme to allow the client and designer to make updates quickly and easily. CSS3 animations as well as a responsive design that plays well on all devices. 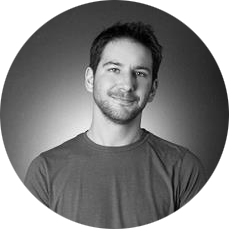 Hybrid designer and developer with ten years of agency and startup experience. 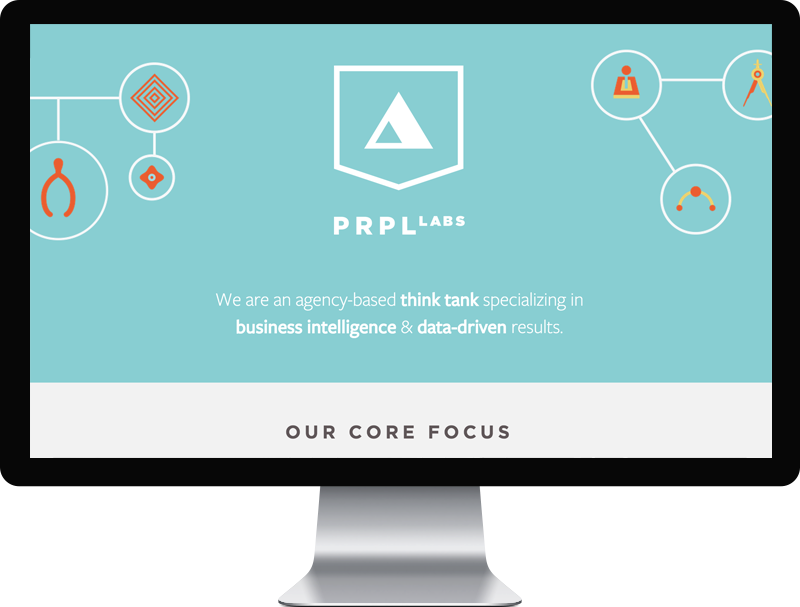 Proficient in Ruby on Rails, PHP, Backbone, Angular, React. Avid coffee drinker, meetup organizer, musician, dog owner with an unhealthy obsession for Boston sports.